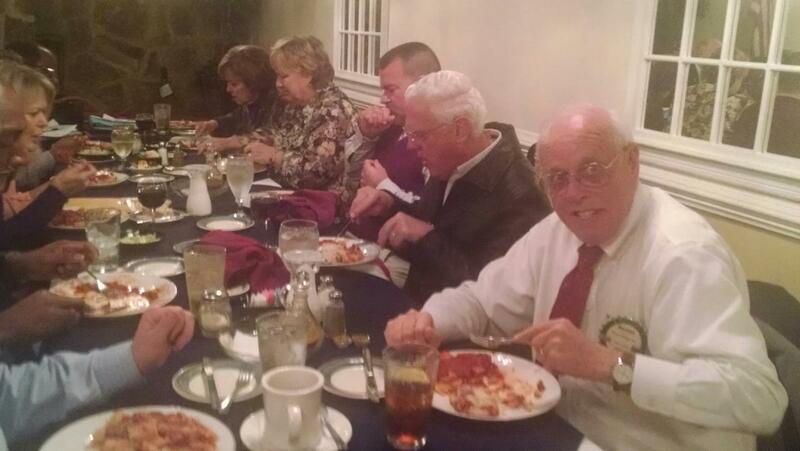 Rotarians are encouraged to attend their club's weekly meeting. If you need to make up a club meeting, the list of clubs and their meeting times and places are at the District website. Click HERE. Or you can particpate in a Rotary E-Club. Click HERE for more information.